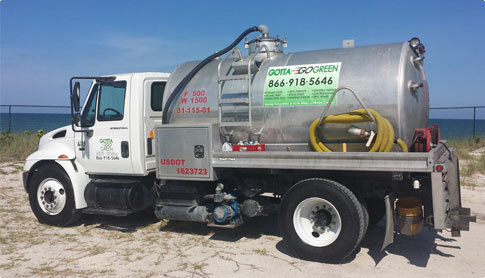 Gotta Go Green proudly provides customers in Indian River, Brevard, St. Lucie, and Martin Counties with professional septic tank and grease trap services. When you are looking for reliable professionals to work on your grease trap or septic system, our dedicated team is always ready to serve you. 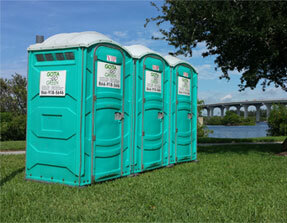 We also provide Portable Toilet Rentals. 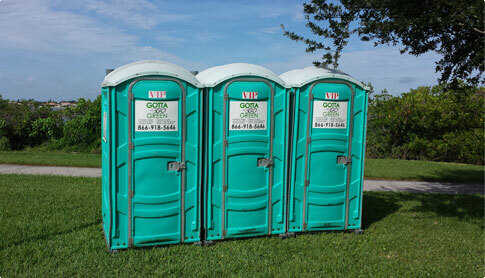 We offer a variety of portable toilets including handicap units as well as hand wash stations, and restroom trailers to meet each customer's specific needs. We Serve Indian River, St.Lucie, Brevard, & Martin Counties. Call Us Now For The Best Service & Best Price!